So-called “green homes” are very often a total fraud, warns the Health Ranger, because they’re filled with toxic chemicals that saturate the air. 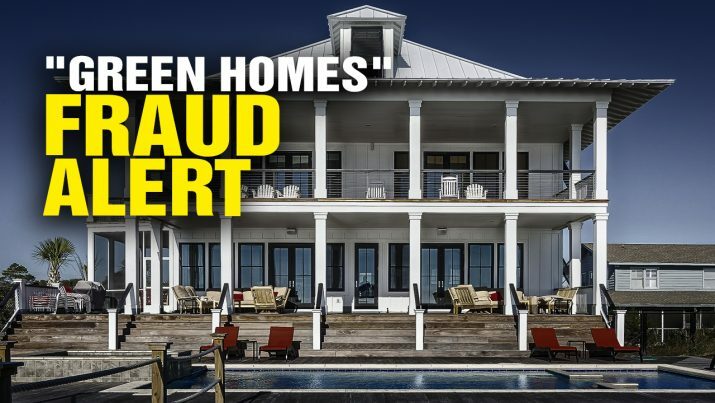 “Green Homes” FRAUD alert! from NaturalNews on Vimeo.